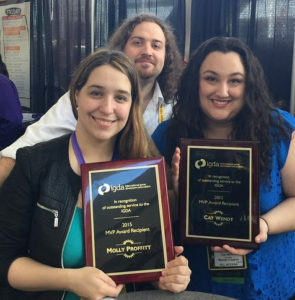 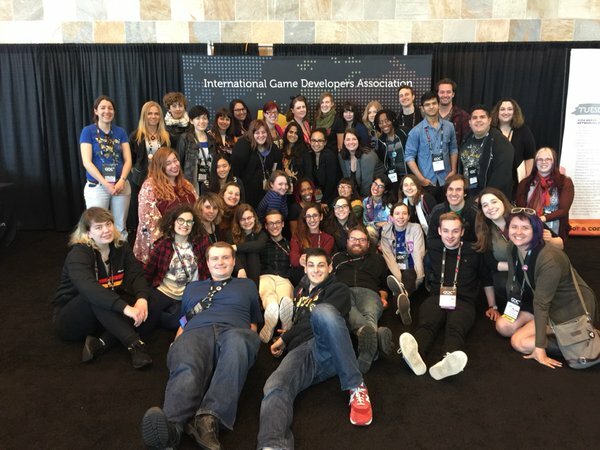 Another year, another incredible GDC with the IGDA Foundation! 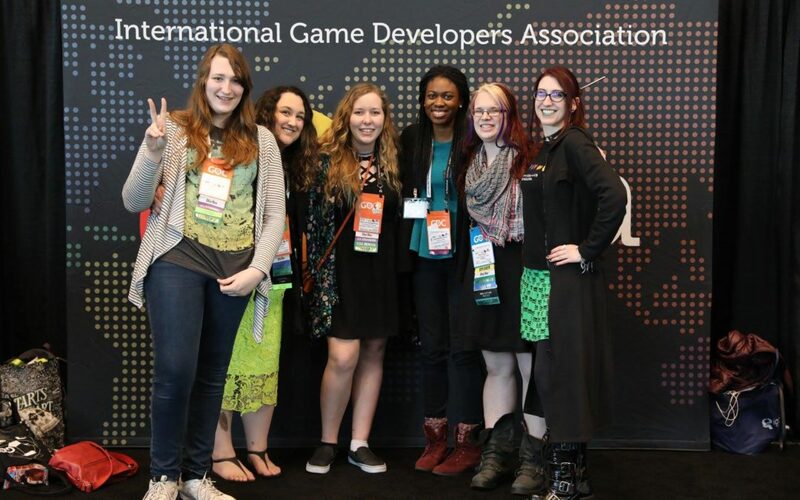 Some of the incredible IGDAF volunteers, scholars, and ambassadors of GDC 2016. 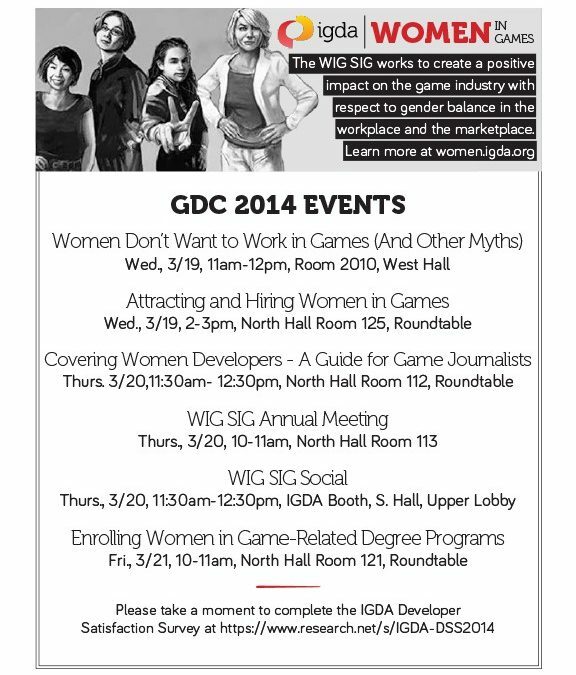 Pictured: the IGDA WIG SIG Steering Committee, hard at work at GDC 2015. 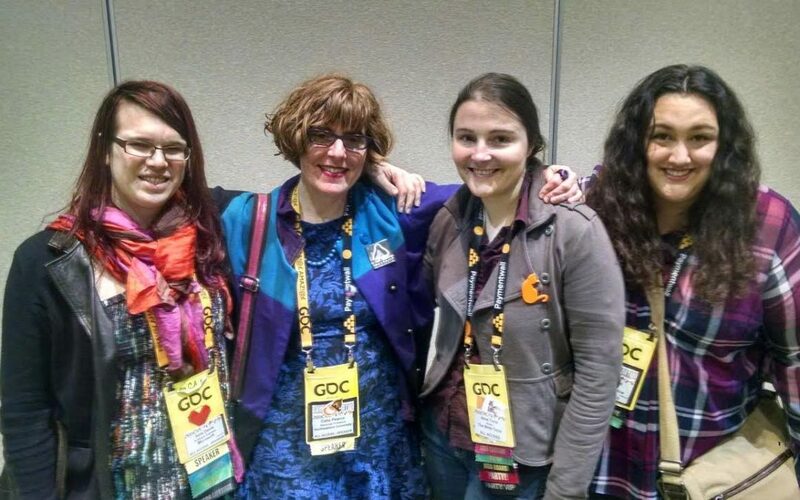 Our gratitude to everyone who turned up at our sessions this year!